Installation, Repair, Emergency Toilet repairs, Shower repairs- Boilers / Heating & Plumbing in Timperley and surrounding areas. John Gibbs & Co was established in 1984 by John Gibbs. We specialise in Emergency call out to plumbing and heating problems in the North Wes covering many areas including Timperley, West Timperley, Sale, Altrincham, Stretford, Bowden, Baguley, Hale, Hale Barns, Brooklands, Northenden, Northern Moor, Sale Moor and others. We are simply a phone call away. 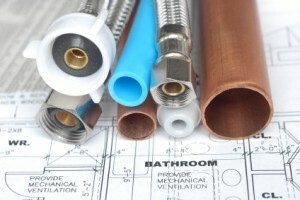 John is a Gas Safe Registered and extremely experienced plumbing and heating engineer. In addition to these skills he is also a time served electrician. Please take the time to look around the website and visit the contact pages if you wish to get in touch.